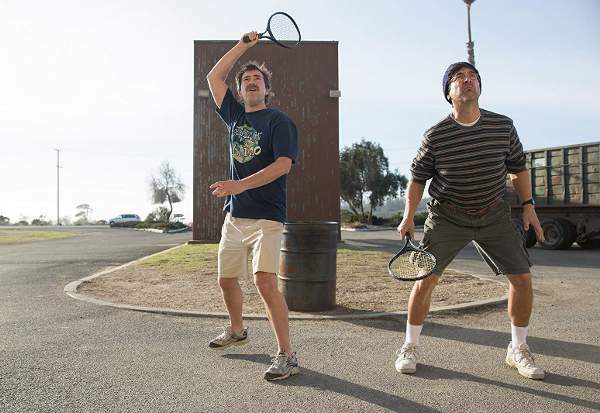 Filming Locations: Where was Paddleton filmed? 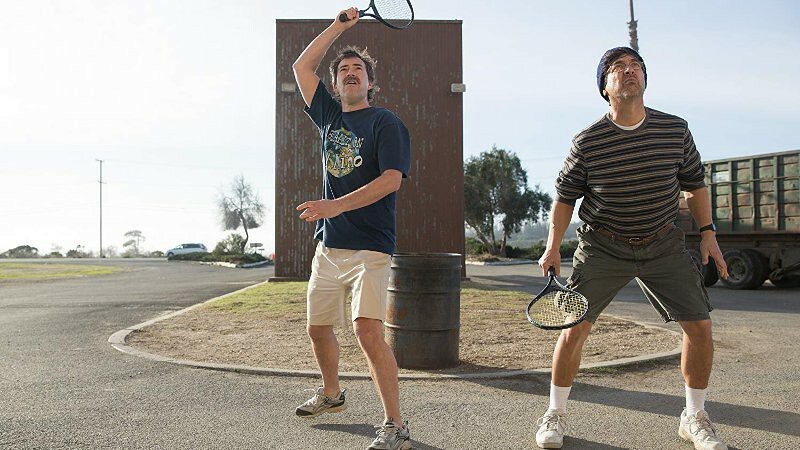 Paddleton is a new Netflix dramedy which premiered this year in the prestigious Sundance Film Festival. The story revolves around Andy and Michael, two friends and neighbors who go in a road trip after on of them is diagnosed with terminal cancer. This small production, directed by Alex Lehmann, is starring Mark Duplass (Pete from the television series The League) and Ray Romano (known fro the sitcom Everybody Loves Raymond or for playing the voice of Manny in the Ice Age movies). 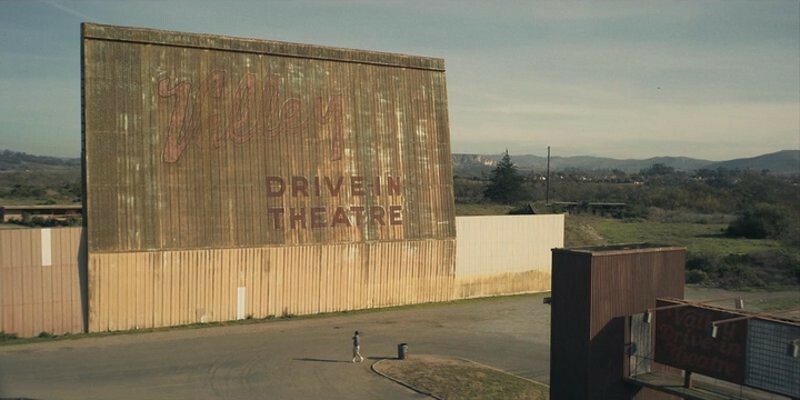 The huge wall where the duo plays paddleton, the old Valley Drive-In Theatre, is located at 2126 North H Street in Lompoc. 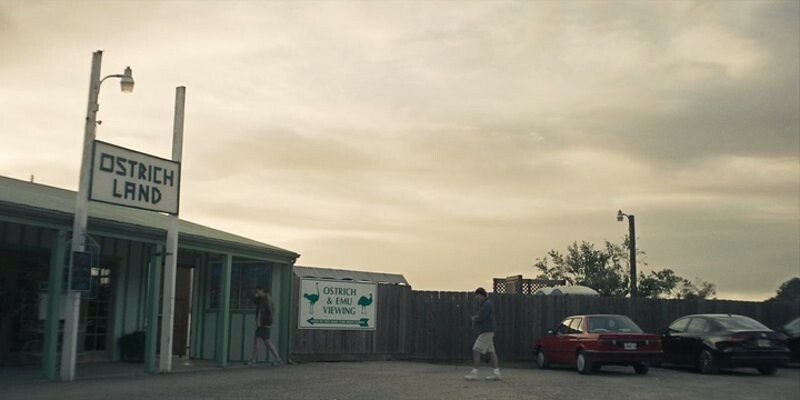 You can also visit the ostrich farm from the film. 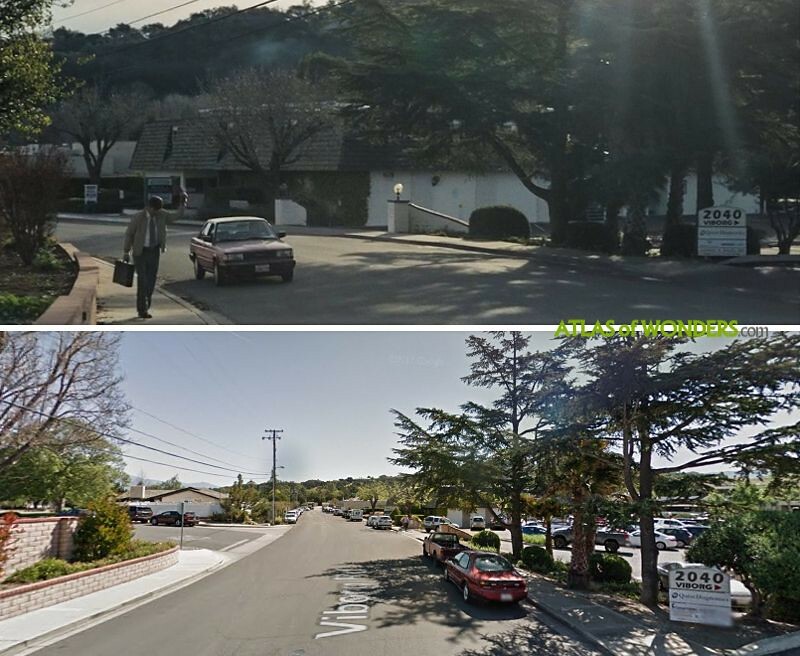 Ostrichland is located in the outskirts of Buellton. 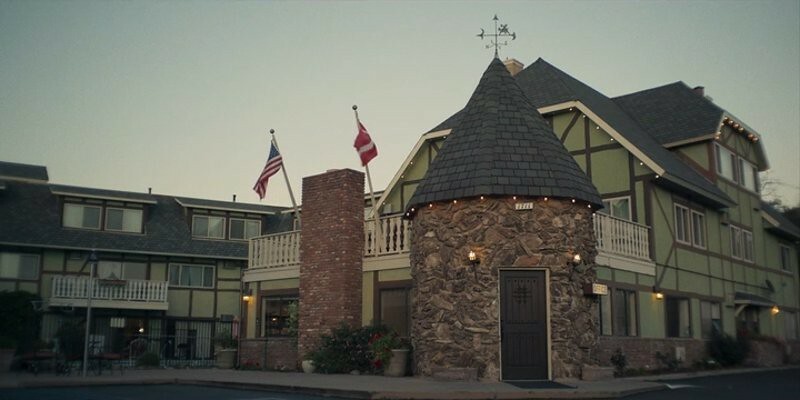 The hotel with the swimming pool is the Svendsgaard's Danish Lodge at 1711 Mission Dr.
Can you help to improve this article about the filming locations of Paddleton? To complete and correct this report, any feedback, info or images that you may have are more than welcome, thank you! Great movie! I wasn't a Ray Romano fan before,Duplass was the reason I watched it. It was a funny and heart wrenching movie. I'm from the area it was filmed, so that made it fun too. 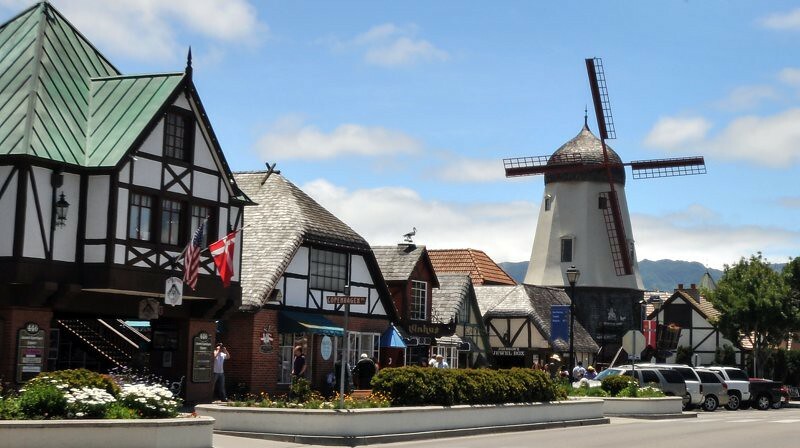 Even though, as a tourist trap we avoid Solvang like the plague it's fun to see familiar locations. Haha, the locations are a bit quirky, but we like them. Thanks Webster!